The Upper Thames River Conservation Authority is appealing to the public for help in recovering a range of specialized equipment that was stolen from an employee’s car in north London earlier this week. The Upper Thames River Conservation Authority is appealing to the public for help in recovering a range of specialized equipment that was stolen from an employee's car in north London earlier this week. Scott Gillingwater, a species at risk biologist with the authority, said the stolen gear has a value of about $3,000. 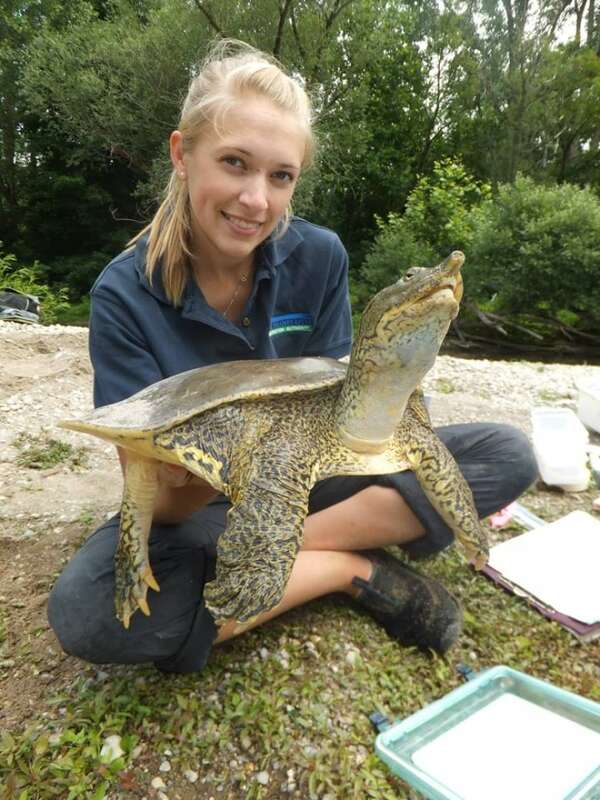 "And for some of the species at risk work that we do, every cent counts, so this is a big hit to the work that we do with reptiles at risk here in the city of London and throughout Southwestern Ontario." In a social media post, employee Kaela Orton said all of her equipment for collecting data about snakes and turtles taken from her vehicle, which was parked near Jack Chambers Public School on Hastings Drive, between 7 p.m. Tuesday and 8 a.m Wednesday. The equipment ranged from a GPS — which is used to obtain locations of some of the species conservationists work with — to gear that is used to measure and weigh the animals, said Gillingwater. "It may not seem like very important equipment to the general public, but for specialized projects such as ours – and the limited funding—it's very important for the work that we do." Scott Gillingwater, species at risk biologist with UTRCA, says it's believed thieves may have dumped the stolen equipment when they realized it didn't contained a computer, cell phone or other electronics. Gillingwater said because the conservation authority is nearing the end of its field season, they may be able to scrape by with existing equipment, but they'll need the missing gear in the spring. "Starting in April, this equipment will definitely impact how we do our work and the amount of work we're able to do. Its (absence) limits our ability to cover larger areas and impact additional species." "Unfortunately, what we think happened is someone saw the pack in the back of the car, took the pack hoping it would have a wallet, computer, or phone … but after finding our research gear, we guess that they didn't have a heck of a lot of interest in that gear and may have disposed of it." He's hoping anyone who spots the equipment will report the find to the UTRCA. 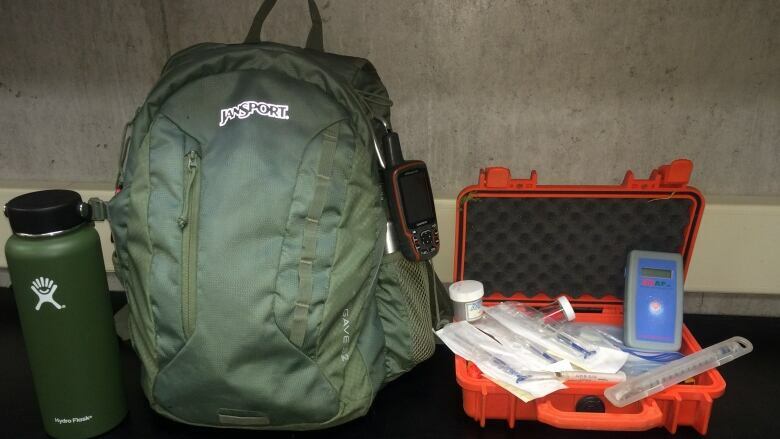 "There are two green packs and an orange pelican case that was in one of the green packs." A pelican case is a hard-shelled, waterproof case that is used to carry equipment. "If there is any evidence that this bag has been dumped — whether it's in the bushes, the river, or a dumpster — please let us know. We'll quickly get there to retrieve it." Anyone who spots any of the missing equipment is ask to call the UTRCA at 519-451-2800 or London police.